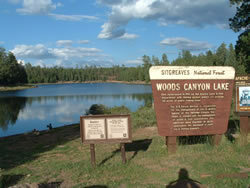 Above: Woods Canyon Lake is the most popular outdoor recreation area in Arizona. 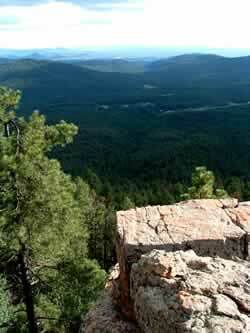 Above: Spectaular views await you all along the Mogollon Rim. 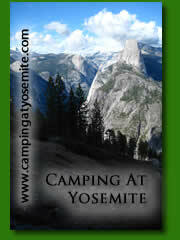 Above: Don't be surprised if you get the chance to see the local wildlife just outside your campsite. 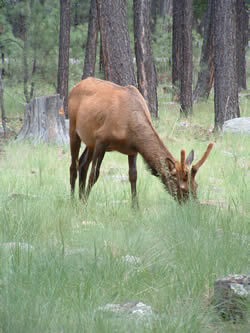 This elk took his 2 hour midday snooze just behind my campsite as I set up camp with my dog. 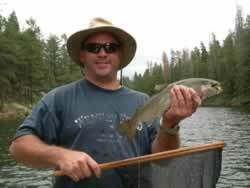 Fishing on the Mogollon Rim lakes offers a chance to land a nice brown trout.